¿No estás en Portugal? Elige la librería de tu país para ver los libros que puedes comprar. Recent advances in research have resulted in tremendous changes in burn management. 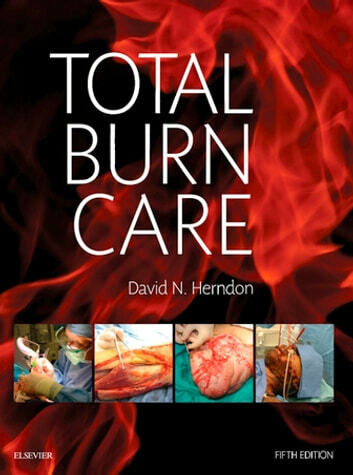 Stay fully up to date with the new edition of Total Burn Care, by leading authority Dr. David N. Herndon. Detailed procedural guidelines walk you through every step of the process, from resuscitation through reconstruction and rehabilitation. Everyone on the burn care team, including general and plastic surgeons, intensivists, anesthestists, and nurses, will benefit from this integrated, multidisciplinary guide to safe and effective burn management. Discusses infection control, early burn coverage, occupational physical exercise, respiratory therapy, and ventilator management. Summarizes key points at the beginning of each chapter for quick reference. Uses an integrated, team approach to help you meet the clinical, physical, psychological, and social needs of every patient. Offers expert guidance on early reconstructive surgery and rehabilitation, with new content on improved surgical techniques. 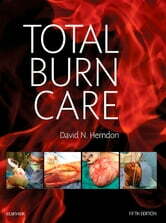 Covers special populations such as elderly and pediatric patients, and includes a new chapter on burns in pregnancy.